Pre-engineered and pre-assembled blower / motor units with V-belt drive or regenerative blowers available to accommodate various system requirements. Units are mounted on a fiberglass base and include a lockable weatherproof fiberglass housing for blower assemblies used in outdoor conditions. Standard sizes range from 12 to 300 cfm with larger sizes available upon request. Please consult factory with your blower requirements. Molded weatherproof fiberglass blower enclosures are available in three (3) sizes to accommodate units from 1/2 horsepower up to 20 horsepower. Standard units have a gray finish. The weather-proof hood comes with a lifting handle and locking facilities to provide safe and easy access. The Hydro-Chek air diffuser uses the positive action of the flexible air check diaphragm to prevent backflow. 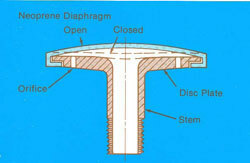 The diaphragm distends during aeration to allow air through the diffuser body orifices. When the airflow is stopped, the diaphragm instantly contracts and is force seated against the diffuser body by the water pressure in the tank. In this closed position, liquid backflow is prevented from entering and clogging the diffuser or air manifold. 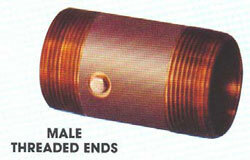 Diffusers are available in 3/8” NPT and 3/4” NPT. EIC Tablet feeders are complete, one-piece systems for highly reliable disinfection of treated effluent from any sewage plant having a designed capacity of up to 50,000 gallons per day. 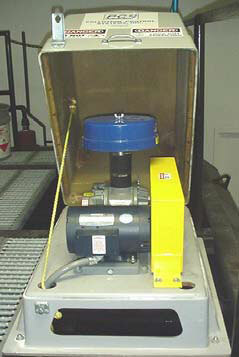 Two tablet feeders in parallel will handle plants with capacities as high as 100,000 gallons per day. The tablet feeder is used in conjunction with SANURIL® tablets, a disinfecting agent that provides a chemically stable source of chlorine for wastewater disinfection. The patented Trojan System UV3000 PTP combines the benefits of efficient electronic ballast technology with the advantages of an open-channel modular design. 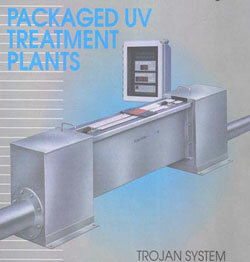 The UV3000 PTP series offers the essential features of large-scale systems in a highly compact and easy to operate system. 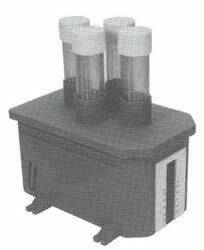 The UV disinfection lamps are enclosed in quartz sleeves attached to the modular inside a waterproof connector. All connecting wires are isolated and completely protected inside the waterproof frame. Electronic ballasts are enclosed within a waterproof housing and eliminates the need for separate ballast panels, greatly simplifying the installation and maintenance of the system. Tough and durable cast aluminum Flanged Comminutors are available with standard capacities ranging from 0-300 gallons per minute. The rotating sewage screen provides a base for the rotating cutter and acts as a sewage screen for solids larger than 1/4" in size. Using a grinding action, solids are sheared into particles small enough to pass through the screen before entering the wastewater treatment system. Units feature automatic reversing controls and an open top inlet to allow trouble-free operation. Units include torque clutches for protection of shock load on the gearbox, providing a longer maintenance free life. Optional accessories are available. Pressure relief valves are available in four (4) sizes ranging from 1" to 4" diameter pipe size and Pressure Relief Valve Spring Loadedare pre-set at the factory for a system pressure of 5 PSI. The pressure can be easily adjusted with a screwdriver and wrench to vary the pressure range from 0-10 PSI. Engineered elastomers, developed for durability beyond the range of ordinary rubber provides the hinge and the seal in the unique patented design that are resistant to liquid, gases, chemicals, oil, and fuel. The unique resilient seal using the Buna-N seat provides airtight check/shut-off. 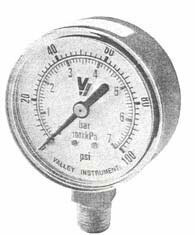 These gauges are designed for use with gas, oil, and water, or any medium not corrosive to brass or bronze. 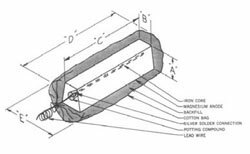 The Model SN-1A Spray Nozzle is used to control froth and foam in the aeration chamber. TSpray Nozzle Model SN-1Ahe spray nozzle operates as a counter-weighted device. The nozzle opens automatically with each start-up surge of the froth pump, which provides an instantaneous self-cleaning. The nozzle pinches down on the water stream, producing a sharp flat spray. Magnesium Anodes are the most widely used material for cathodic protection on underground installations. Corrosion is an electrochemical reaction based on universal laws of nature. All metallic structures corrode - it is just a question of how quickly. The job of the corrosion engineer is to slow down or halt this process by using cathodic protection in the form of a magnesium anode. The 2900 Series liquid level controls are quality built and contain a steel tube mercury switch that is completely encapsulated in a polyurethane resin. This eliminates glass breakage and gives a strong leak-proof float switch. 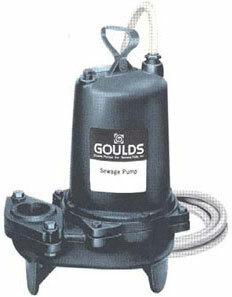 The Multiple Float System is used to control heavy loads or multiple pump and alarm systems. 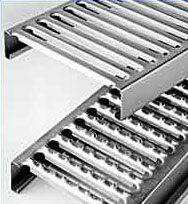 Anti-skid grating panels are the ideal choice when safe walking conditions are important. Die-formed teeth in the transverse ribs give you 360 degrees of shoe-gripping traction even when the grating is wet, oily, muddy, or icy. 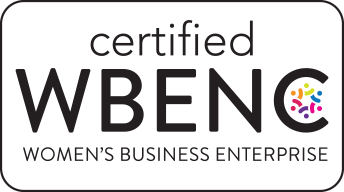 Superior ultimate-load performance tested in accordance with AISI Standards. A variety of replacement pumps including (but not limited to) submersible sewage, wastewater, effluent, and grinder pumps are available for your specific applications. Please consult the factory for your specific pump requirements. 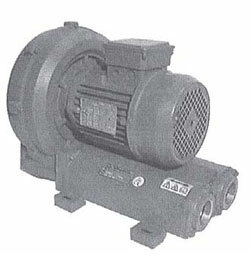 A wide range of replacement positive displacement and regenerative blowers are available. Please contact the factory for your specific requirements.